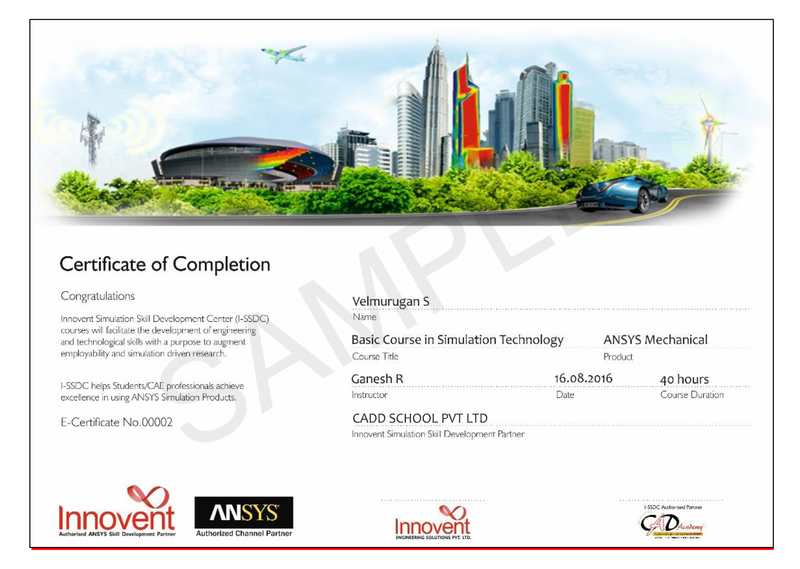 CADD SCHOOL is a best Ansys cadd training centre in Chennai, India. 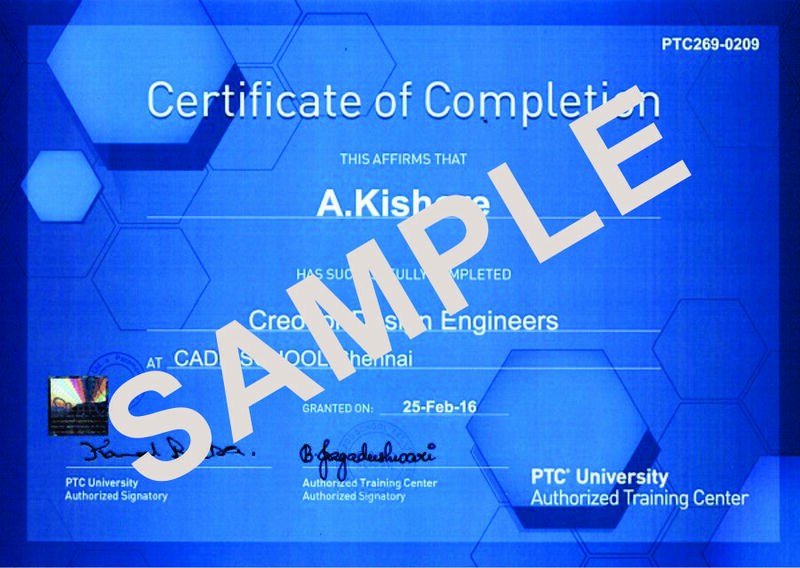 CADD SCHOOL providing free student version software for all students who take up international certificate in cadd school Chennai, India. 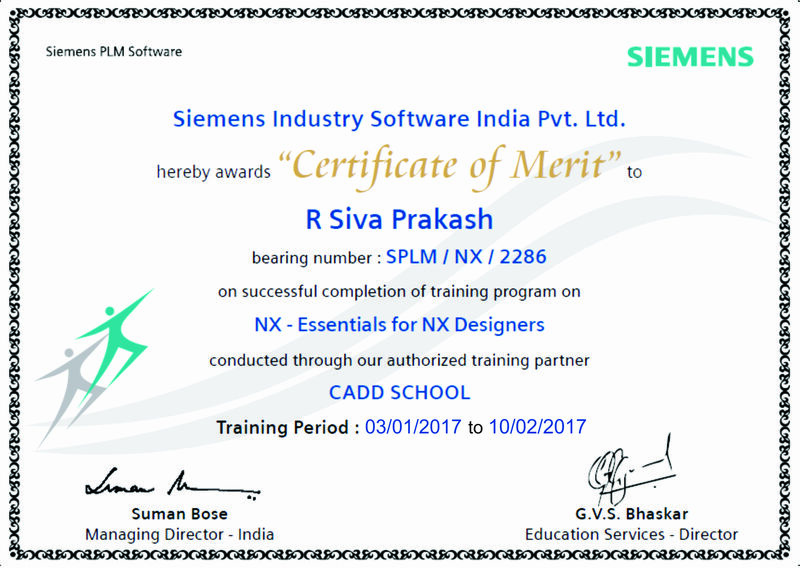 CADD SCHOOL focused job based Ansys training which provides industrial standard training in cadd school Chennai, India. ANSYS is a general purpose software, used to simulate interactions of all disciplines of physics, structural, vibration, fluid dynamics, heat transfer and electromagnetic for engineers. 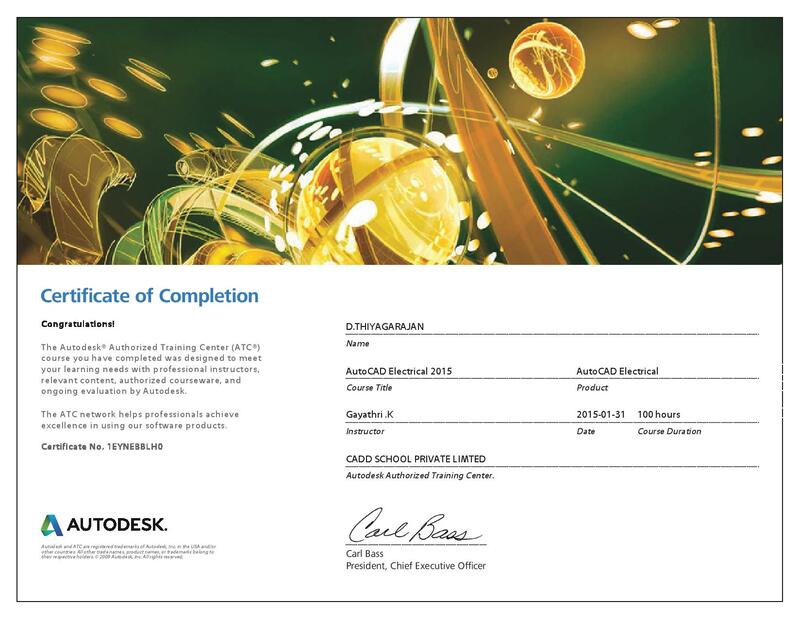 ANSYS Workbench, which is written for high level compatibility with especially PC, is more than an interface and anybody who has an ANSYS license can work with ANSYS.